At 0:50 you can see. Yah i would say if someone can get that "evo" cheap then he gonna have some fun. ... and like million times more expensive to buy and service. 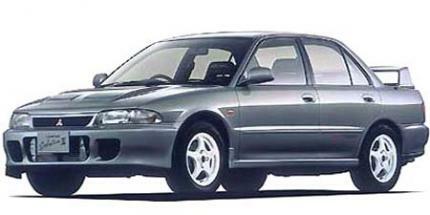 wasn´t that the car 5th gear voted as the best buy for used cheap japanese perfromance cars? I am not 100% sure but they voted it over a used NSX..because the NSX is extrem tricky at the limit according to Tiff..